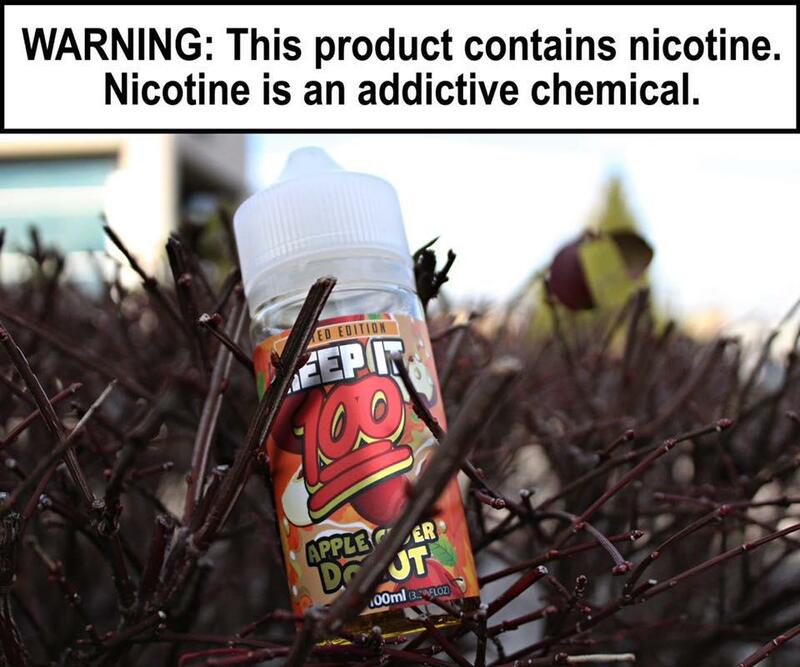 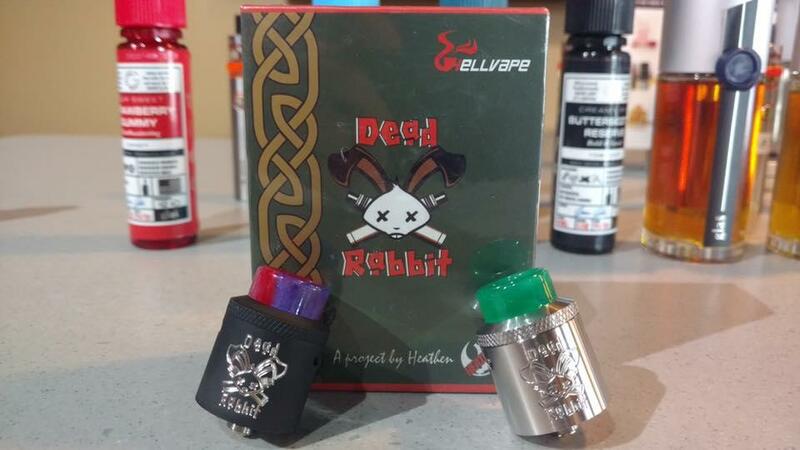 Our vape shop, established online in 2009 as AltSmoke.com, is an industry leader in electronic cigarettes, e juices, and more. 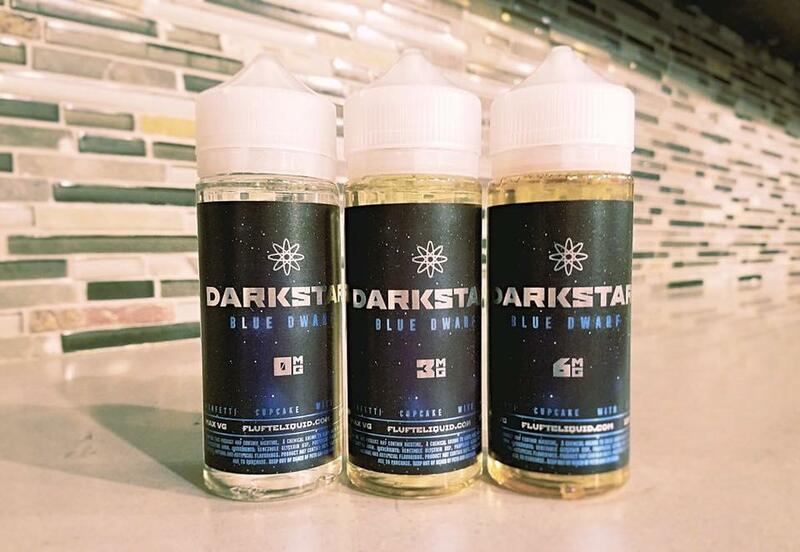 We pride ourselves on excellent customer service, a comfortable lounge, and welcoming environment. 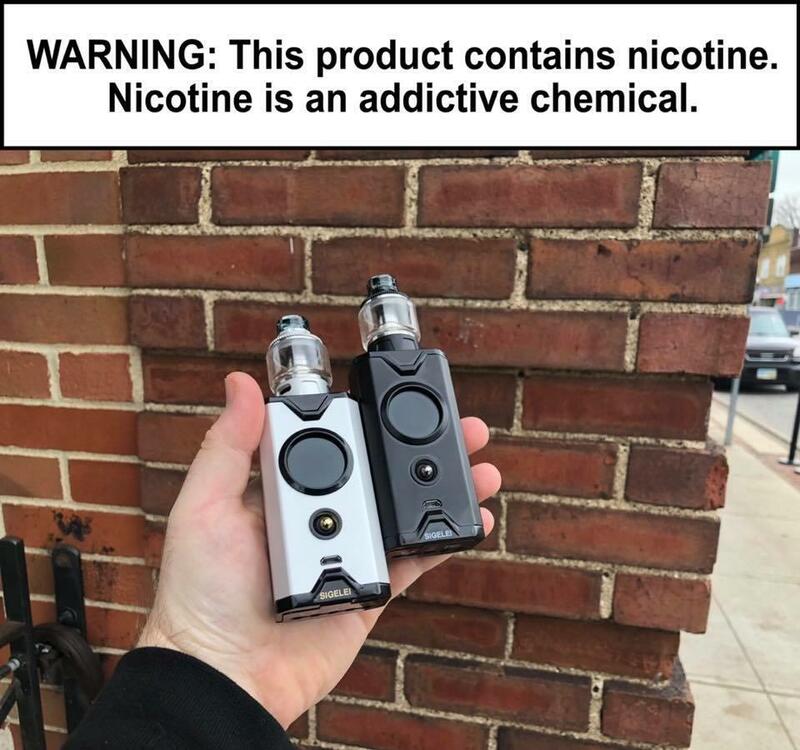 The needs of our customers always come first, and our helpful and friendly staff will work to find the right vaping supplies for you. 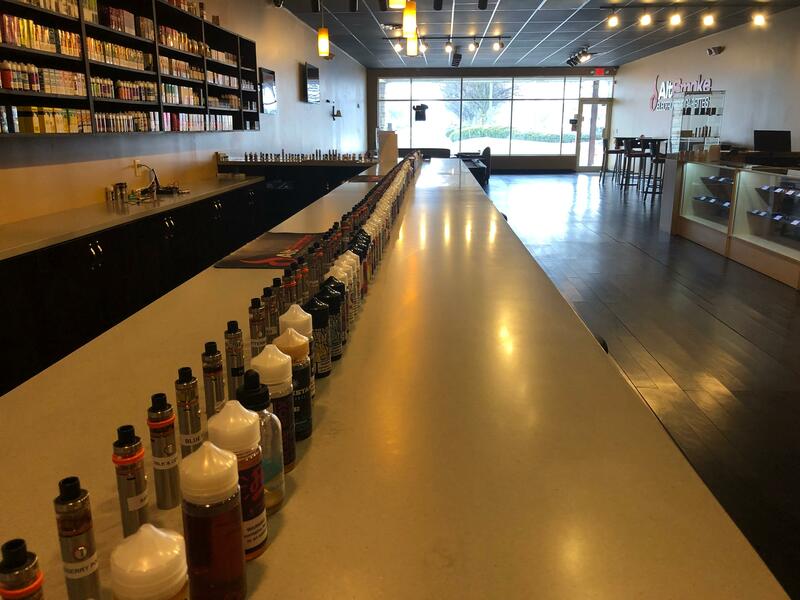 Whether you are a first time visitor or loyal supporter, we invite you to visit our vape store in Gahanna. 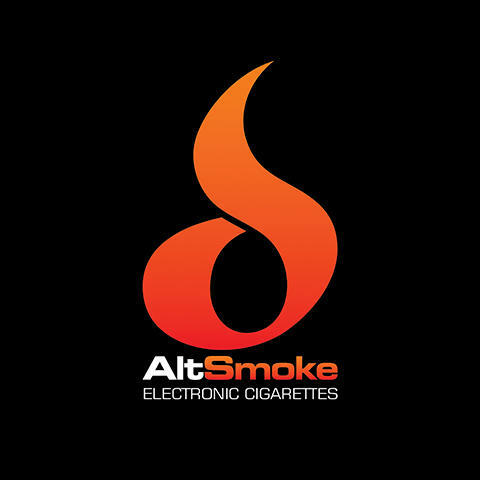 Currently there are no reviews for ' AltSmoke '.